For the Enthusiast Intel build we chose the newly released Intel Coffee Lake i5-9600k as our processor. To cool the i5-9600k while overclocking we selected the be quiet! Dark Rock Pro 4 to match our case. The Dark Rock Pro 4 is an excellent choice for our build aesthetically and will allow us to reach our maximum potential for overclocking without watercooling. To allow overclocking on the processor, we set the parametric filters for Z390 ATX motherboards that support up to 64GB of DDR4 memory, six SATA 6Gb/s devices, multiple expansion cards, and crossfire or SLI functionality. Now a days is only 16 gigs of RAM enough to game and stream? 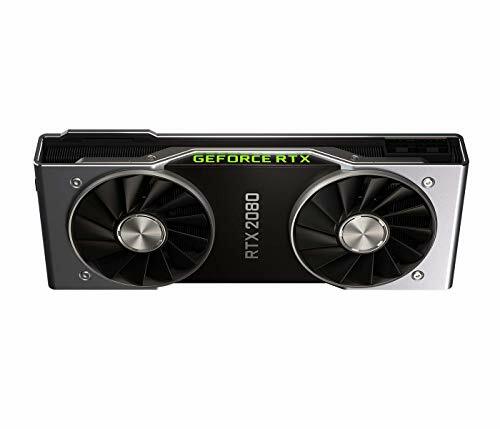 550 watt power supply for a rtx 2080? 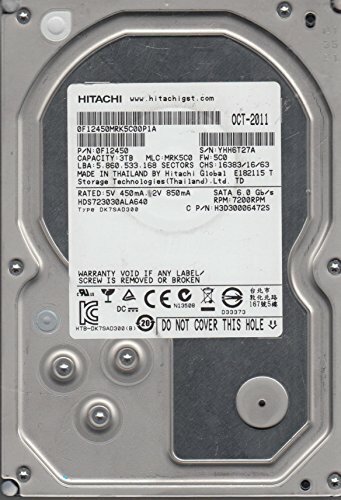 Is an i5 enough for an rtx 2080? Also, would upgrading to 3200 ddr4 ram be worth it? Would it be worth the money to Have an I9-9900K instead? 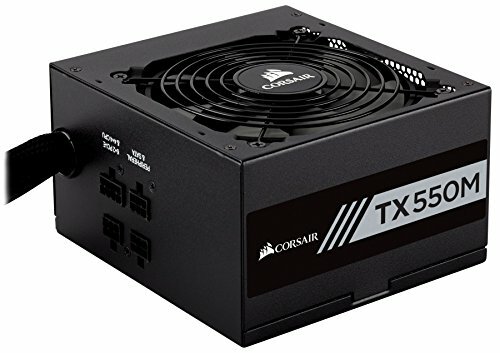 I have a 500 watt power supply in my case from my last build, can I get away with that or do I need those extra 50 watts? I am looking for a Pc that is fast for film and photography editing using DaVinci Resolve and Adobe products, I also require a 4k screen with a minimum of 27" screen, maybe curved a little, unsure about that bit. any advice? yea... but this is a pc build not a gaming setup. so it was stated correctly. Notice how it says build?